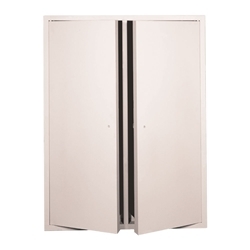 Babcock-Davis' Oversized Attic Access Door allows access into ceilings when over-sized or double door applications are required. 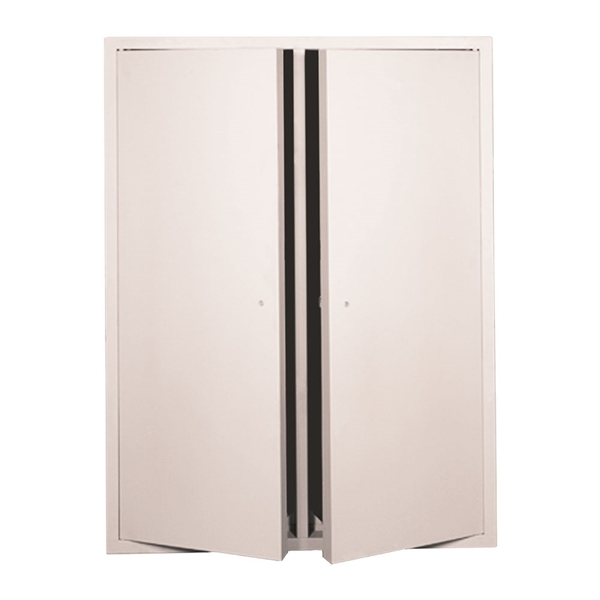 The double leaf design allows objects to clear which may interfere with door openings. Rough opening is door size.